Hull-born Leeds-based four-piece The Hubbards are a band with the world at their feet. 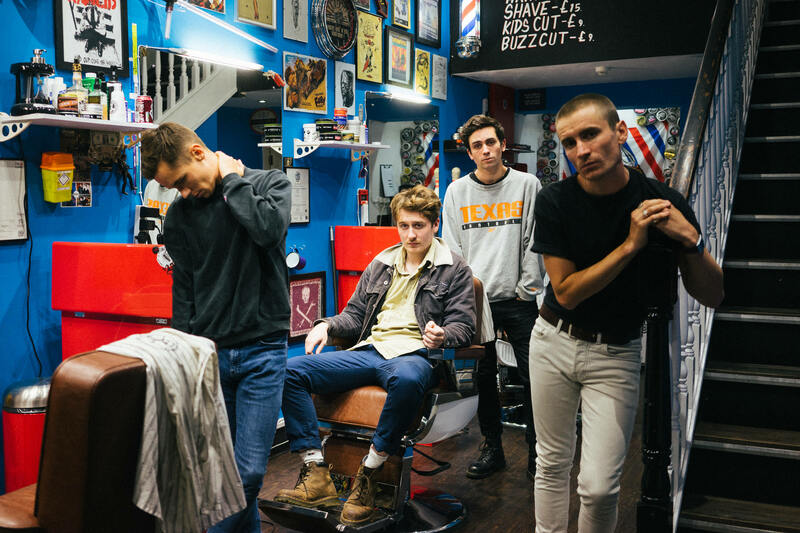 Having already notched up supports slots for the likes of stadium stars Foals and The 1975, not to mention a coveted slot at last year’s Radio 1’s Big Weekend, the mainstream success is very much theirs for the taking. Taking the effervescent energy of indie-pop buzz bands such as JAWS, and combining it with an irrefutable tenacity that owes far more to punk’s DIY ideals than the polished production of the aforementioned, The Hubbard’s occupy an uncharted middle ground, bridging the gap between mainstream indie-pop and hipster swagger, a formula that has seen their material aired on both Radio One and 6Music, and singles ‘Cold Cut’ and 'Easy Go' used on ‘Made In Chelsea’.